Lindsey has more than 15 years’ experience of commercial litigation, gained at both national and local firms, having achieved a 2:1 in law from Birmingham University. She was placed first in her year in the subject of jurisprudence (the philosophy of law). Having previously specialised in insolvency work, acting mainly for liquidators and trustees in bankruptcy, Lindsey’s focus is now geared more towards fraud, general commercial disputes and professional negligence claims. She has day-to-day conduct of a high-value international fraud case where worldwide freezing orders were obtained against defendants in a number of jurisdictions. The team successfully defeated an application by two of the defendants to strike out the claim and obtained default judgment against them at a contested hearing. The team also obtained default judgment against three further defendants, for €45 million, plus €13 million in interest. 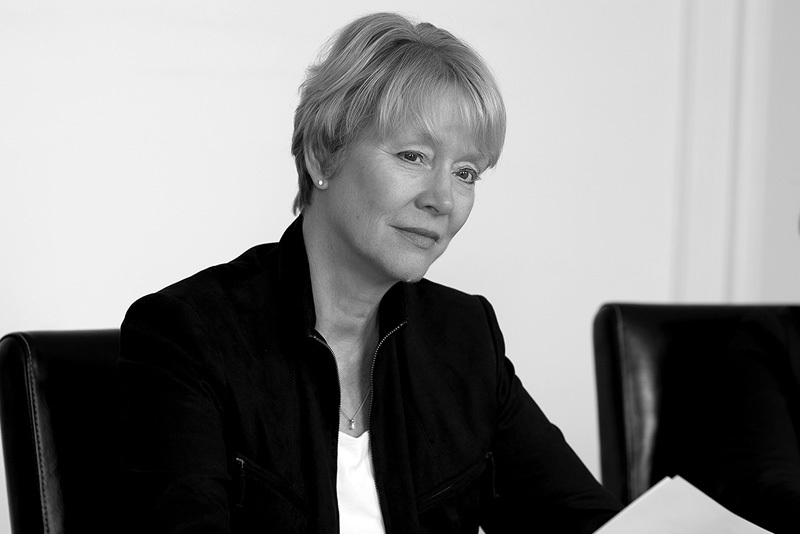 Over and above her considerable legal talents, Lindsey has also written many hours of television drama, including episodes of various long-running series and the award-winning original film After Thomas, starring Keeley Hawes, Ben Miles and Sheila Hancock.